A storefront retail for sale at 238 Rhode Island Ave. NW Washington, DC 20001 in the Bloomingdale neighborhood for $2,200,000 (2,169sqft/Zoned: C2A). Listed by Summit Commercial Real Estate, LLC. 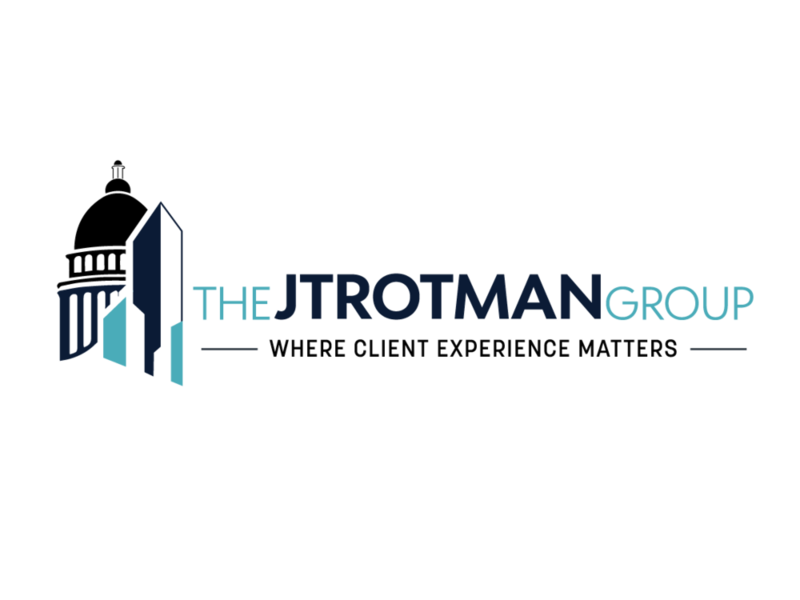 Call the Jtrotman Group at 301-452-4767 or email us at jason@jtrotman.com for more information about commercial real estate in the Bloomingdale neighborhood in Washington DC. We look forward to working with you.